Information, reports and announcements from the CIRNA Regional Delegate team. 1. The Delegate Team wants to hold Workshops in your Area. We can Workshop before/after ASC, at your learning day or event, or another location and date –we need 60-90 minutes and tables for participants. 4. If your Group wants to propose a motion for CIRNA to make in the CAR, get started now. The Delegate Team wants to hold Workshops in your Area. We can Workshop before/after ASC, at your learning day or event, or another location and date –we need 60-90 minutes and tables for participants. If your Group wants to propose a motion for CIRNA to make in the CAR, get started now.Assume 2-3 months to from Area to Region and 2-3 months to be decided at Region. August 1st Deadline. 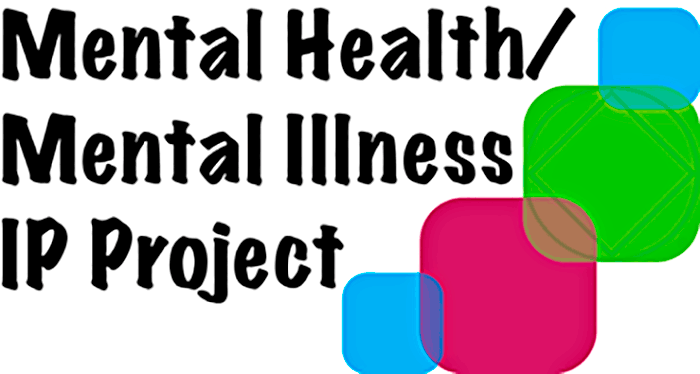 Read or help review the Mental Health/Mental Illness IP. The project is open for fellowship review and input.